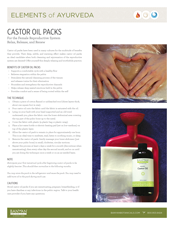 Castor oil packs have been used in many cultures for the multitude of benefits they provide. Their deep, subtle, and warming effect makes castor oil packs an ideal candidate when both cleansing and rejuvenation of the reproductive system are desired!  Offer yourself this deeply relaxing and worthwhile practice.